It’s hard to believe that 2011 is only hours away from being over! And now we’re jumping into a New Year… with both feet… ready to make things happen for ourselves and our new Network! A New Year means making plans and making things happen! So what would we like to make happen in 2012? What about you? What would you like to see our Network do in the New Year? Is there something in particular that you feel the Network should accomplish? How does the group ensure that our out-of-BC Lower Mainland Members feel included in what we plan? 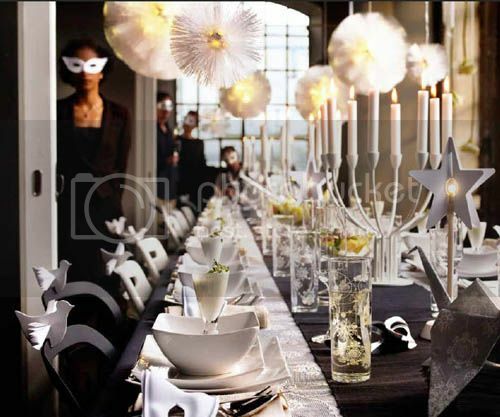 Wishing you, your loved ones and friends health, happiness, success & prosperity in 2012!! Merry Christmas everyone! We want to thank you all from the bottom of our hearts for your support & friendship this year. We are so excited for the things to come in the New Year! With just a few sleeps till Christmas, we are madly running around to finish off those long lists. Are you feeling the rush as well? 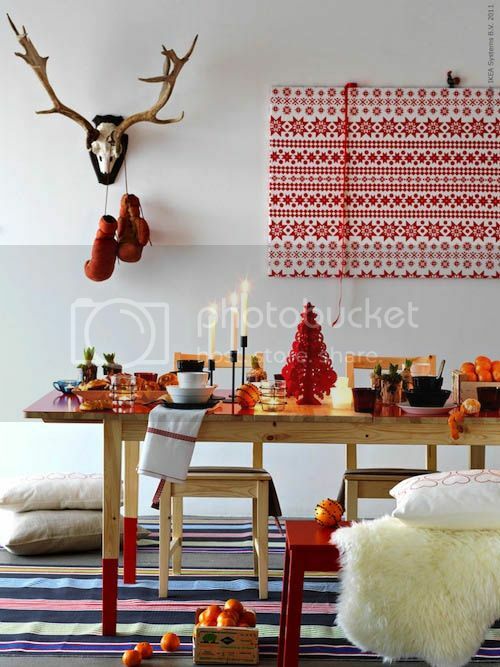 Here are a few beautiful and inspiring holiday images, from none other than Ikea: if you're in need of last minute gifts, wrapping, or table top decor and accessories you will likely find it there! 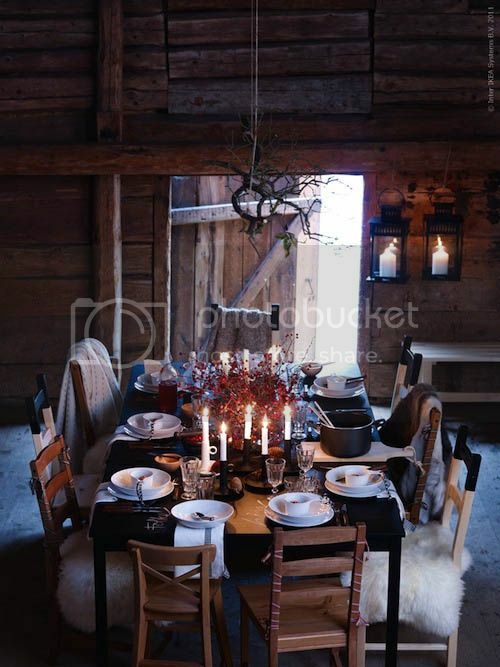 Don't you just love the styling in these images? 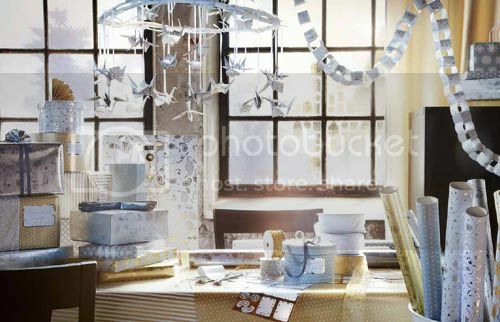 Visit Ikea.ca to see more lovely tabletop, giftwrap, and decor inspiration. And from our homes to yours, may you have a wonderful & safe Christmas holiday with those you love.